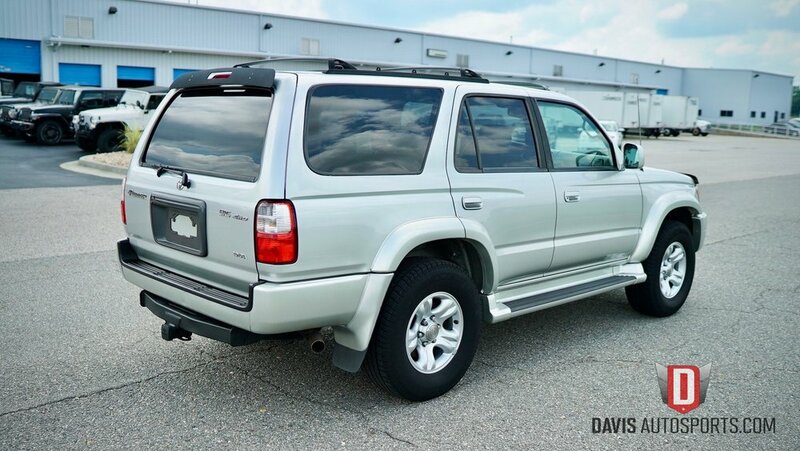 Thanks for viewing this Gorgeous 2001 Toyota 4Runner Sport offered by Davis AutoSports!! 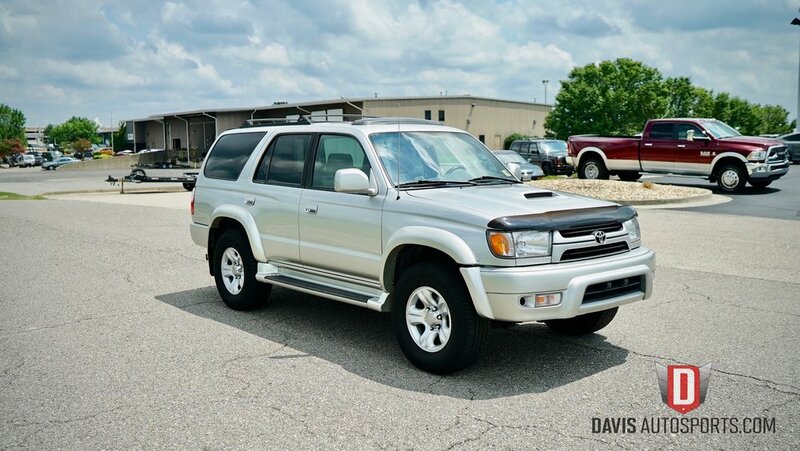 This 4Runner is in Exceptional Overall Condition for the Year & Miles as you will see in the pictures and videos below!! 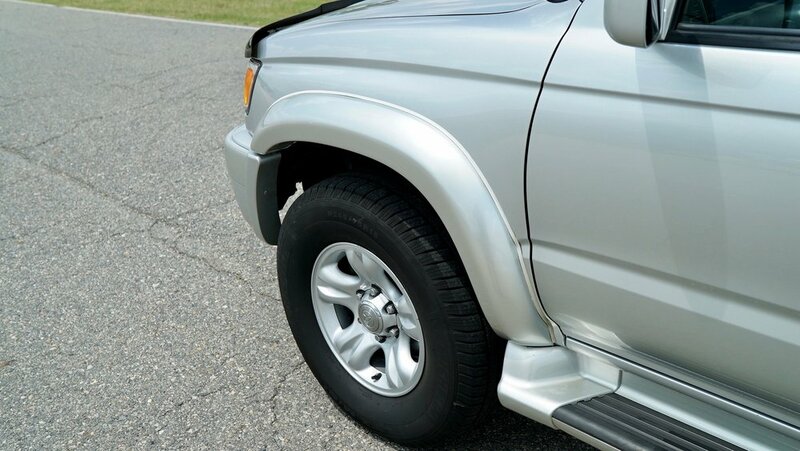 Like all of our vehicles, this 4Runner is a Carfax Certified vehicle!! This is a Two Owner vehicle and the previous owners took Excellent Care of this vehicle Cosmetically and more importantly, Mechanically as shown on the Carfax Below!! This Toyota comes with a new VA State Inspection to ensure this vehicle's Safety and Excellent Mechanical Condition!! 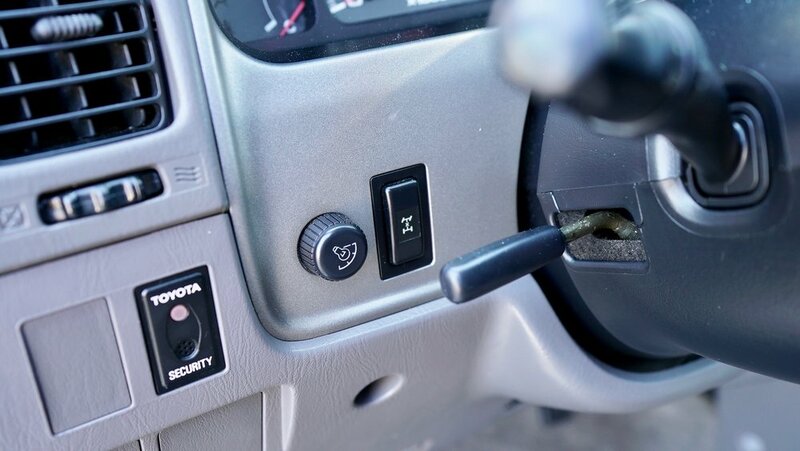 We Specialize in 3rd Generation 4Runners and know exactly what to look for when purchasing to sell on eBay. 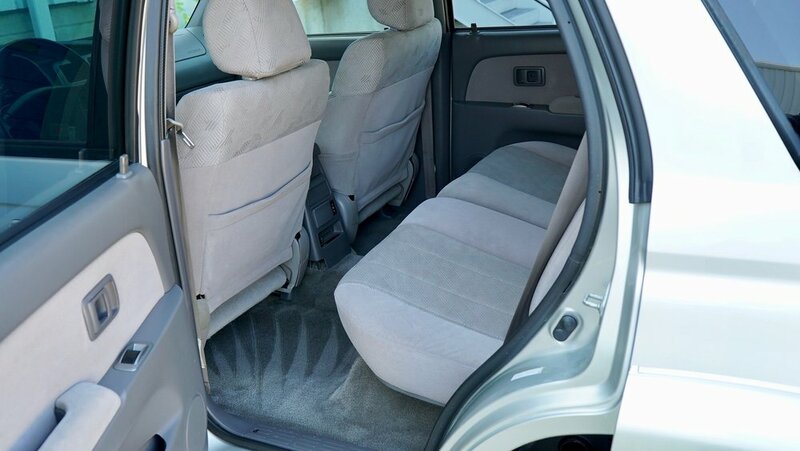 Rest assured, you're getting an extremely clean, well inspected vehicle!! 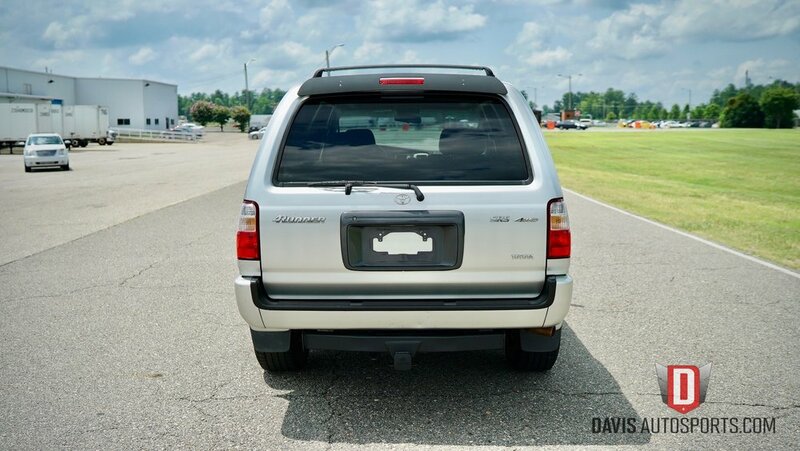 These 3rd Gen's are getting harder and harder to find, especially a SPORT Model in this condition, as 2002 was the final year of this popular body style!! The Timing Belt Service has been completed by the previous owner but I do not have any exact documentation. We had one of our techs remove the timing cover and the timing belt is not the original and is in good condition. I'm going to call the dealership where this vehicle was serviced and see if I can pin down the exact date for the service. I can have the Timing Belt Service completed here in house if the purchaser chooses for a price much less than the dealership. 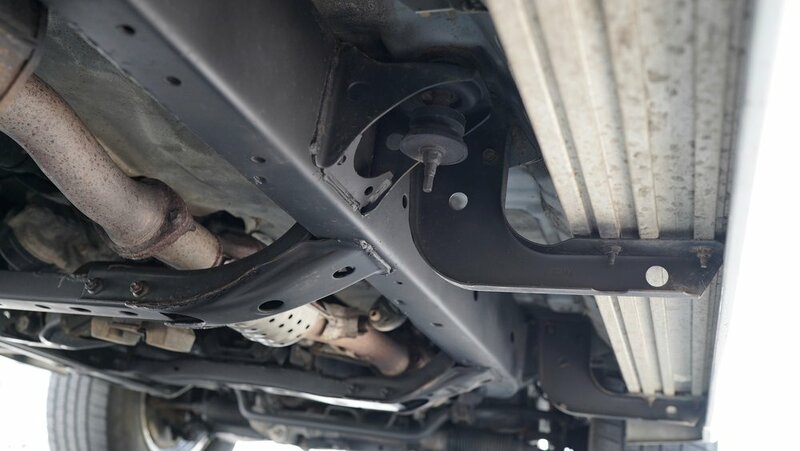 Our Timing Belt Service includes the Timing Belt, Water Pump, Timing Belt Actuator, Camshaft Belt Tensioner, Camshaft Idler Pulley, Thermostat & New Thermostat Gasket and Fresh Coolant. Please Do Not Let the Miles Scare You!! This 4Runner is extremely clean and fully serviced!! Call Ted Lambert at 804-852-4907 with any questions and purchasing options!! 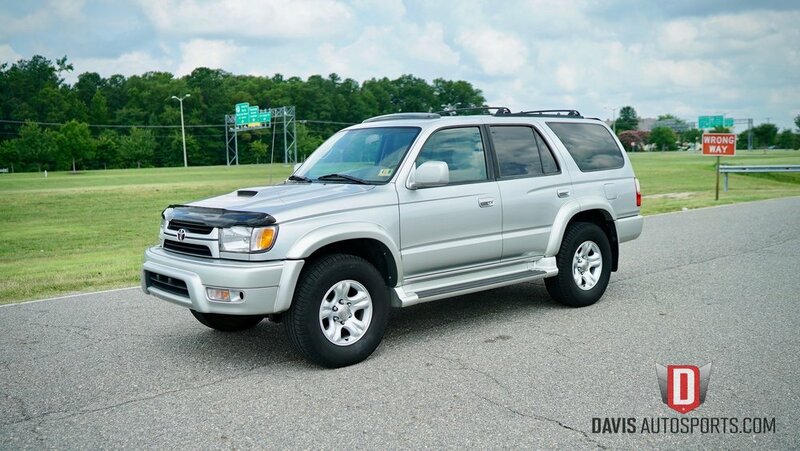 Please Read the entire ad below and view the HD Video and all 150+ Pictures to see everything this 2001 Toyota 4Runner Sport 4x4 has to offer!! The Exterior of this vehicle is in Amazing Overall Condition for the year and miles!! 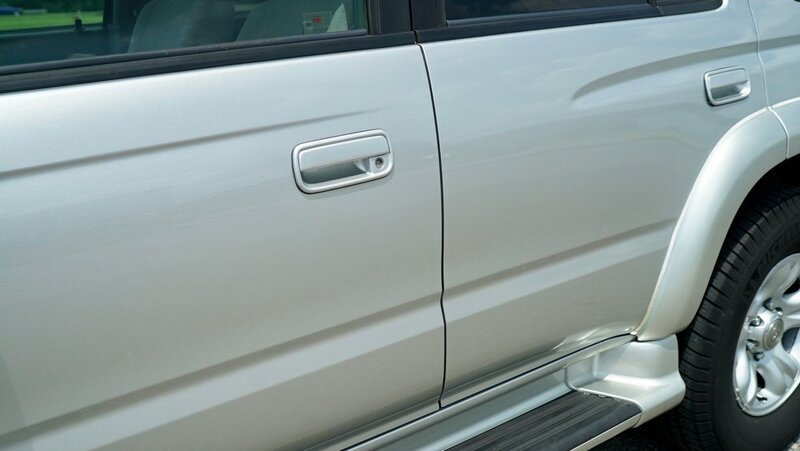 This 4Runner Sport is Silver with Painted Fender Flares & Bumpers!! I tried to include as many pictures as possible, and videos, so you can see the true condition of this vehicle. 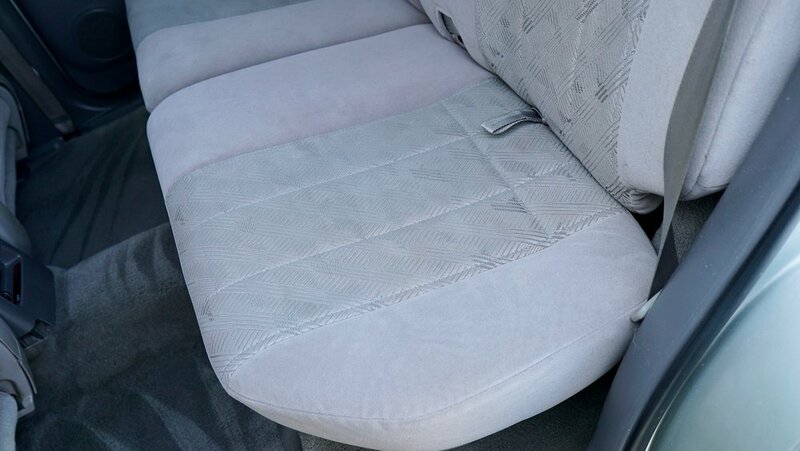 Please keep in mind this is a Pre-Owned vehicle so it will show some minor wear. The paint is Absolutely Gorgeous with a super smooth finish and glossy shine!! 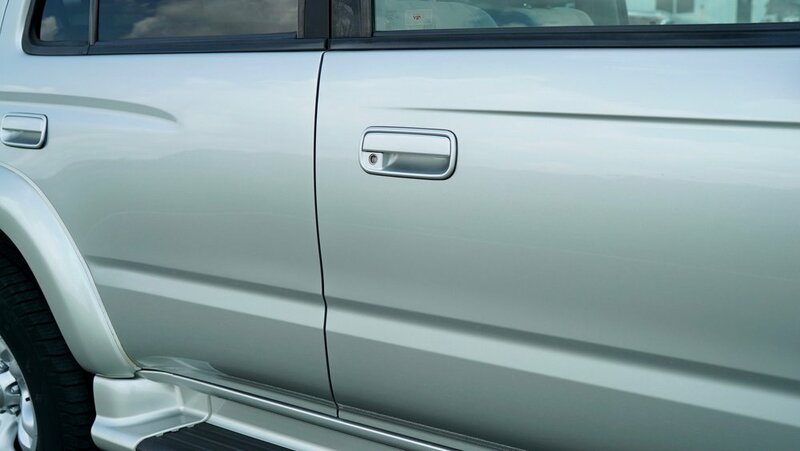 Our detailers buffed and polished this 4Runner and the results speak for themselves!! 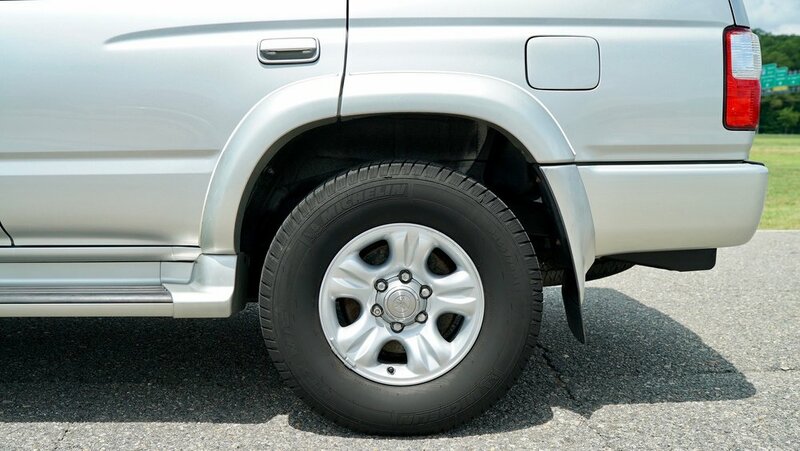 The Alloy Wheels are in Great shape and the Michelin tires have plenty of tread!! 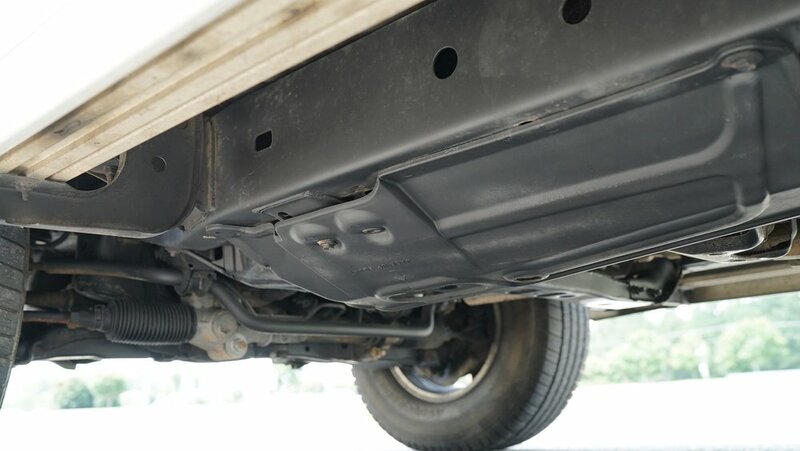 The Engine Compartment is Extremely Clean and Very Well Maintained as you will see in the pictures!! The body is in Pristine condition for the year and miles. 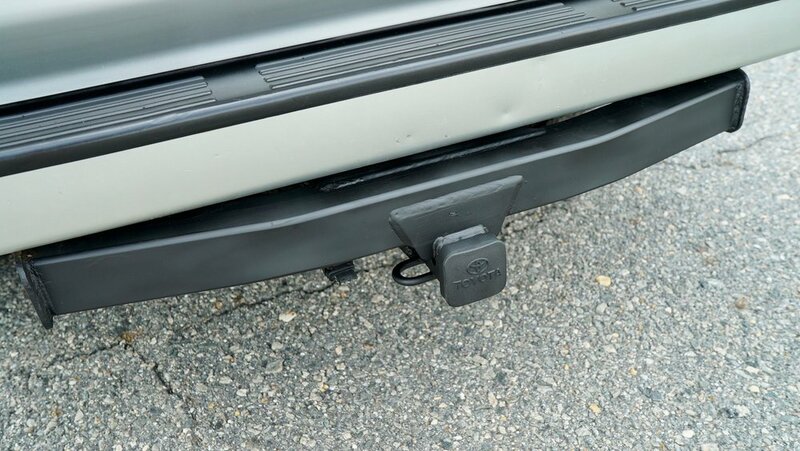 All Factory Issued VIN Plates are still intact on each panel. What this proves is no panels have been replaced due to damage or any other issues. The undercarriage is in Excellent Condition and the Frame is has No Rust Issues!! 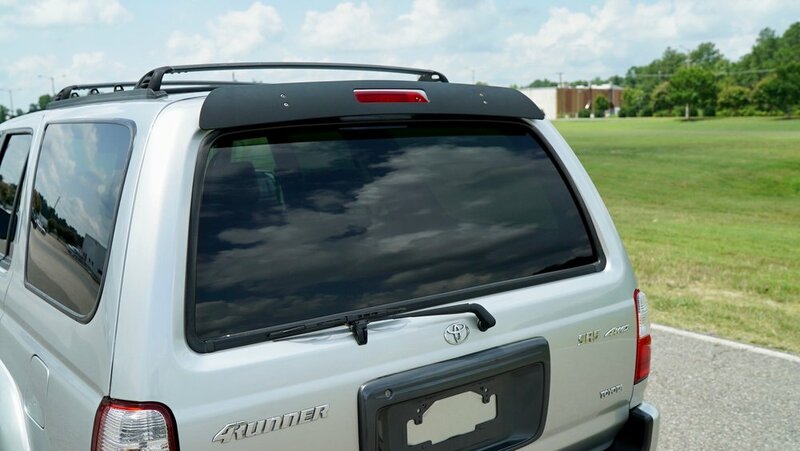 This 4Runner has the Sport Hood Scoop, Running Boards, Roof Rack, Tinted Rear Windows & a Tow Package. Overall, the Exterior is in Excellent Condition for the year and miles but please keep in mind, this is a Pre-Owned vehicle and will show some very minor wear including professionally touched up rock chips and small scratches. 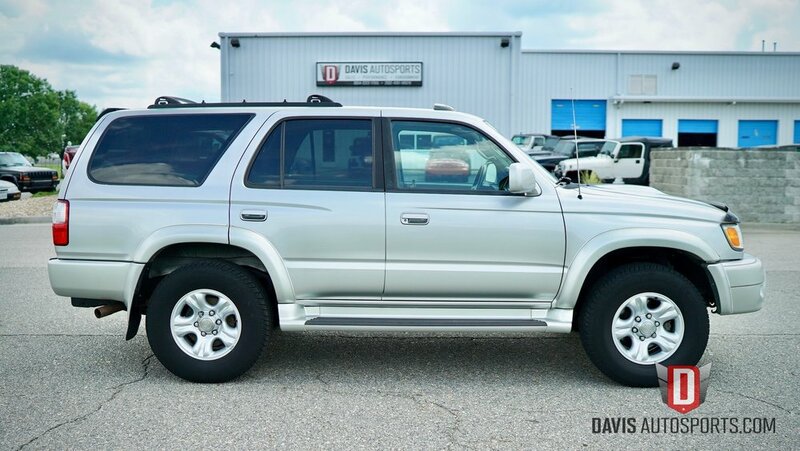 Please view all pictures and the video to see the Excellent Condition of this 4Runner!! 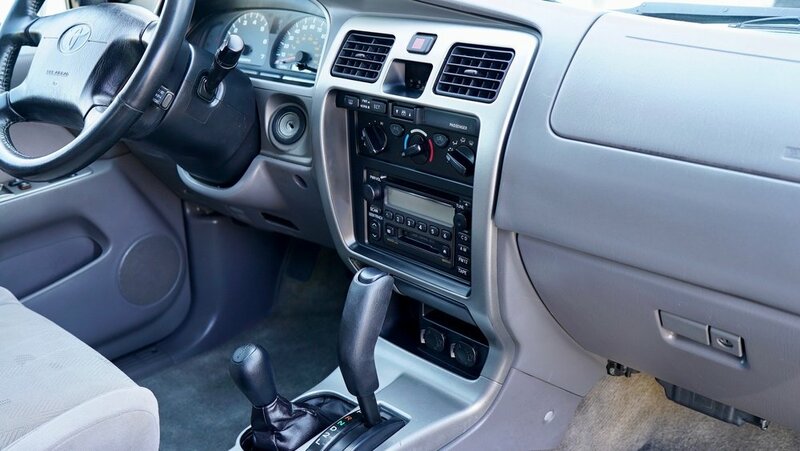 The Interior of this '01 4Runner Sport is Extremely Clean and in Excellent Condition for the year and miles!! The Gray Carpets are super clean as you will see in the photos and have little to no stains!! 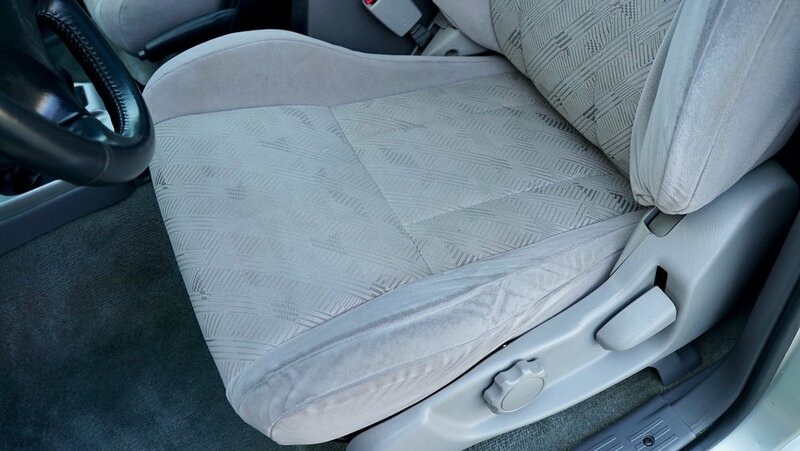 The Gray Sport Cloth Seats are in great shape as you will see in the pictures and video and have no rips or tears!! This 4Runner has Absolutely Zero Smoke odor or signs of ever being a smoker's vehicle!! All dash areas and door panels are Extremely Clean as you will see in the photos and show little to no wear aside from the few scratches on the passenger side dash!! The AC blows ICE Cold!! The photos below will show EVERY part of the interior so you can see for yourself how Clean and Very Well Kept this 4Runner truly is!! 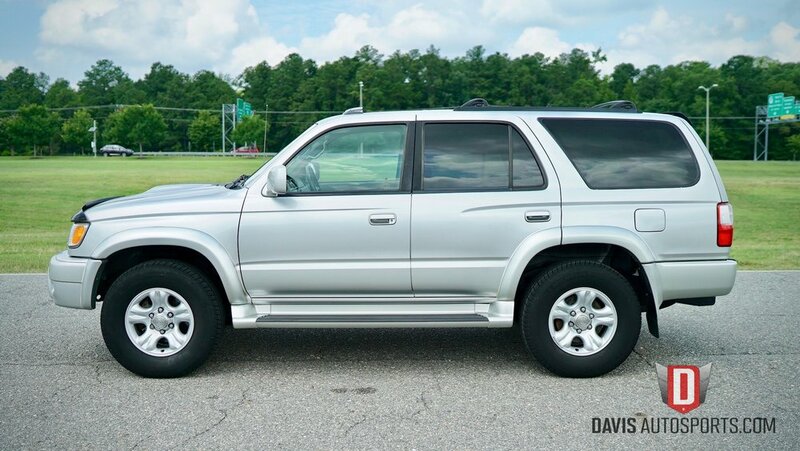 This vehicle has AC, Power Windows, Power Locks, Power Outside Mirrors, Power Sunroof, Power Rear Hatch Window, Cruise Control, Tilt Steering Wheel, AM/FM/CD Player, 2 Keys, Manual in glovebox, Center Console, 50/50 Folding Rear Seats, Floor Mats & More!! 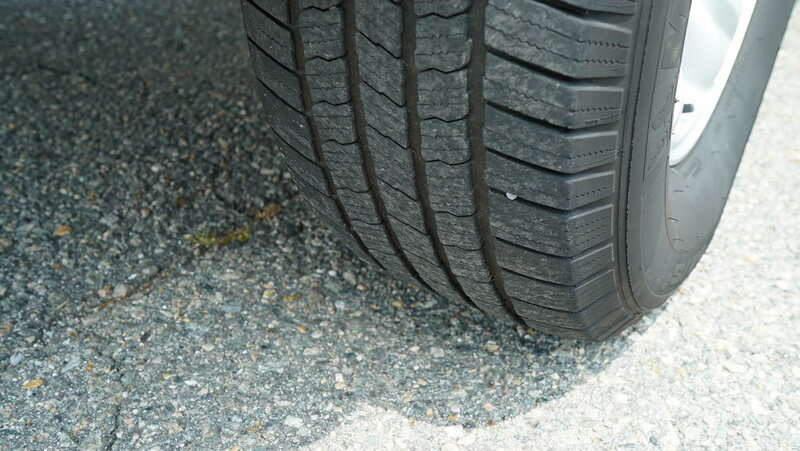 Please keep in mind this is a pre-owned vehicle and will show some very minor wear. 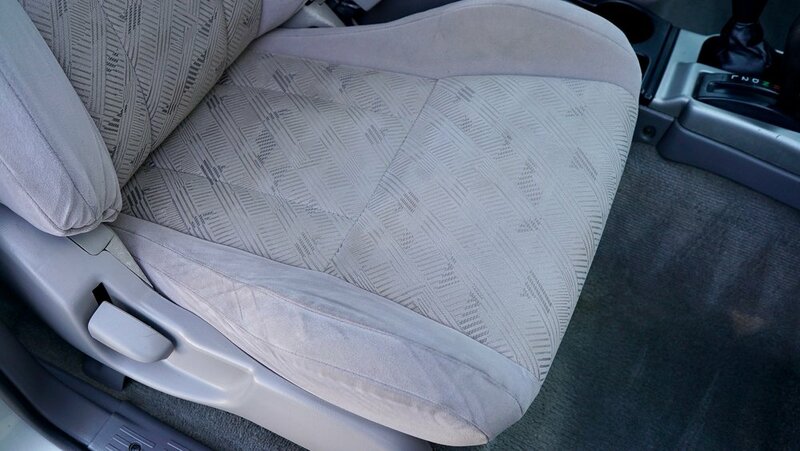 You can tell the previous owner took great pride in the cleanliness of this vehicle!! 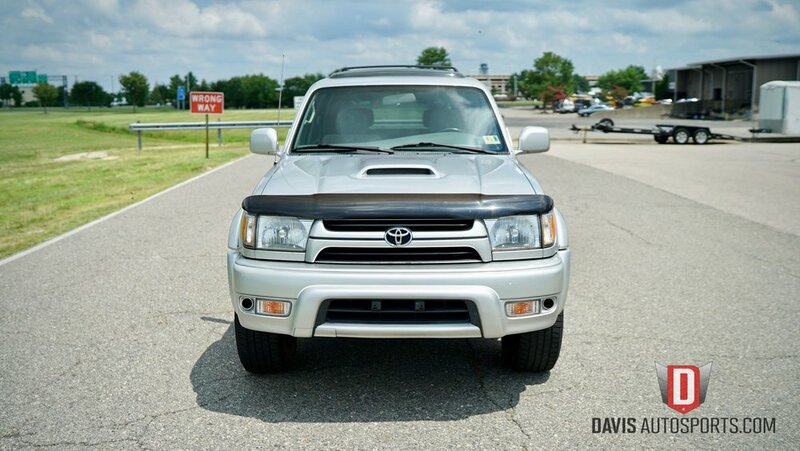 Please view all pictures and the HD video to see the truly Great Condition of this 4Runner!! 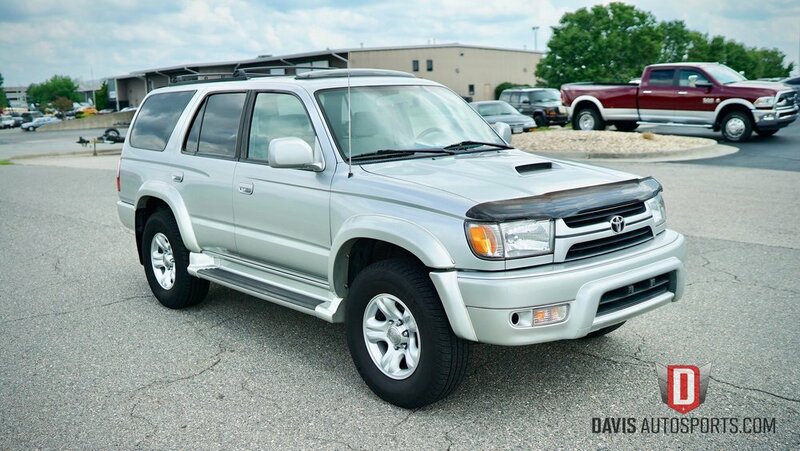 This 2001 Toyota 4Runner Sport 4x4 is in Exceptional Overall Condition for the year and miles!! The 3.4L DOHC 24V V6 Engine Runs just as it should...Very Strong and Starts up and Runs with No Issues!! All driving components work exactly as they should. 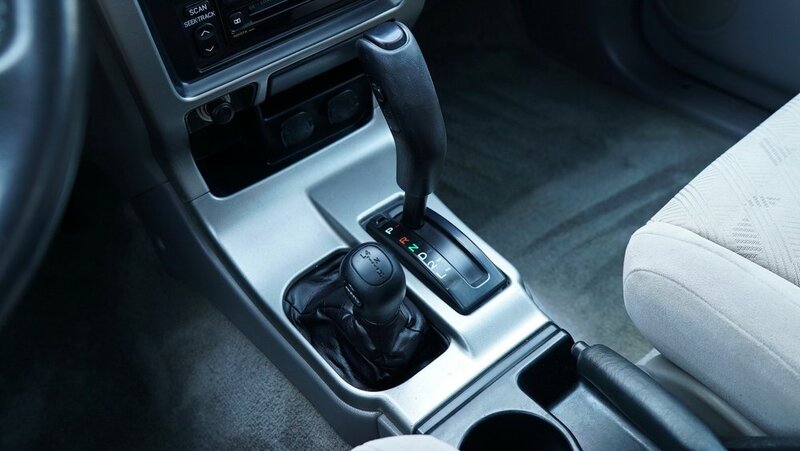 The Automatic Transmission is very smooth and shifts just as it should!! 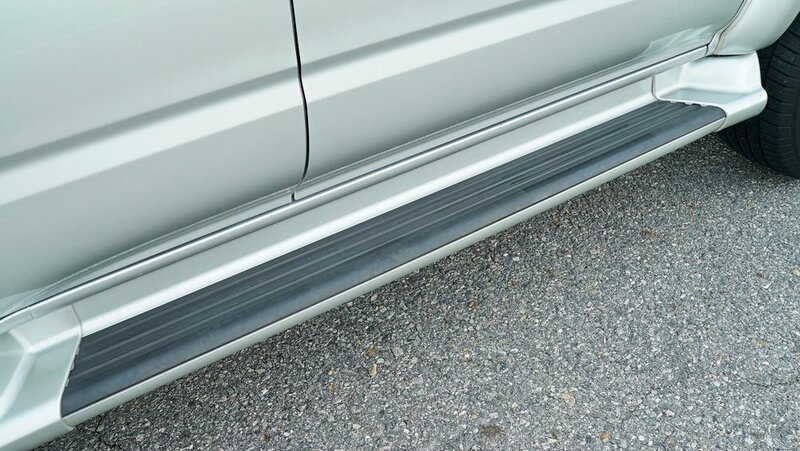 The 4 Wheel Drive engages and disengages exactly the way it should with no issues. The Rear Differential Locker works properly as well and the complete Drivetrain runs and drives great with no known issues!! I can't say enough as to the Great Condition of this SUV!! 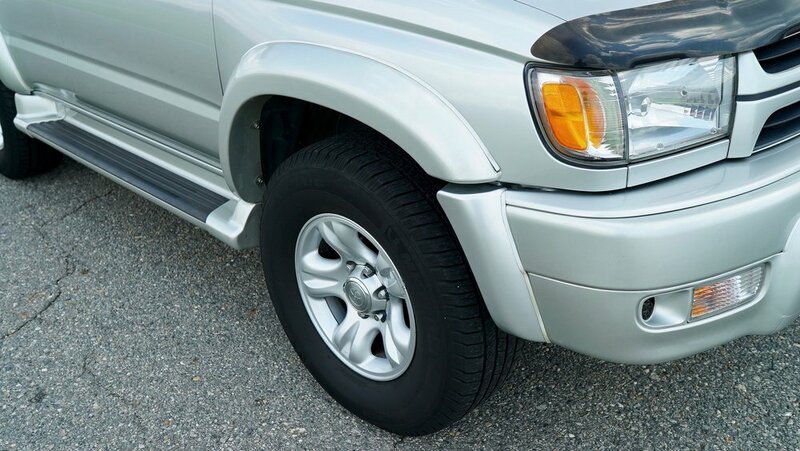 As Great of Condition as this 4Runner is in, Please Remember IT IS a Pre-Owned vehicle and you will find some minor wear from it being driven, both Interior and Exterior. Please Read Entire Ad & Enjoy the 150+ Pictures and the HD Videos!! 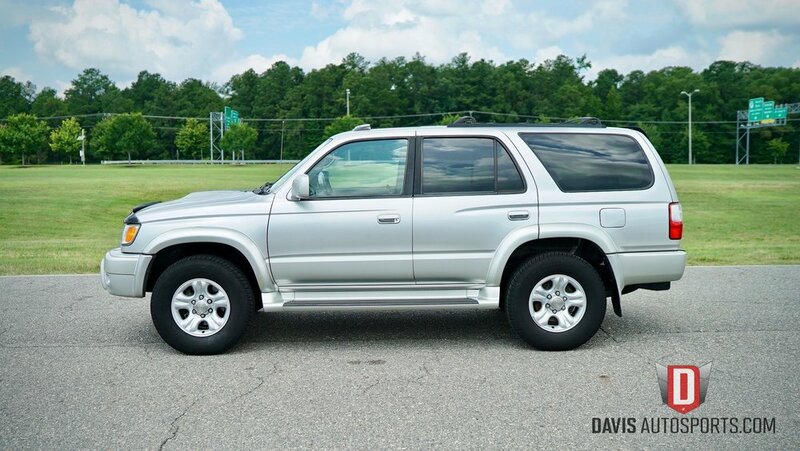 Good Luck and Thanks for viewing this 2001 Toyota 4Runner Sport! !